made Biology at Illinois their choice. 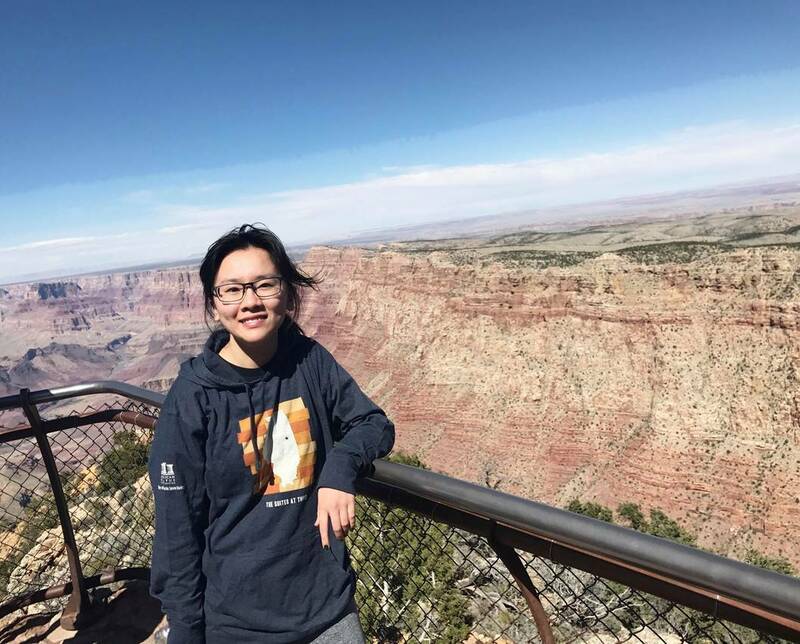 Vivian Li is a junior who is double majoring in IB and psychology. In addition to her coursework, she has a diverse array of outside interests. She is an EMS Aide / EMT student with Illini Emergency Medical Services, a peer educator for Stress Management Peers at McKinley Health Center, and was an LAS intern.